After receiving more than 6,100 complaints from consumers that their car seat buckles would not release, Graco today issued a recall of 3,773,379 child car seats, spanning 11 models that were manufactured over 4 years. In a letter from the National Highway Transportation Safety Administration it was revealed that the Office of Defect Investigation’s report found that 74 complainants had to cut the seat belt to get their child out of the infant seat. 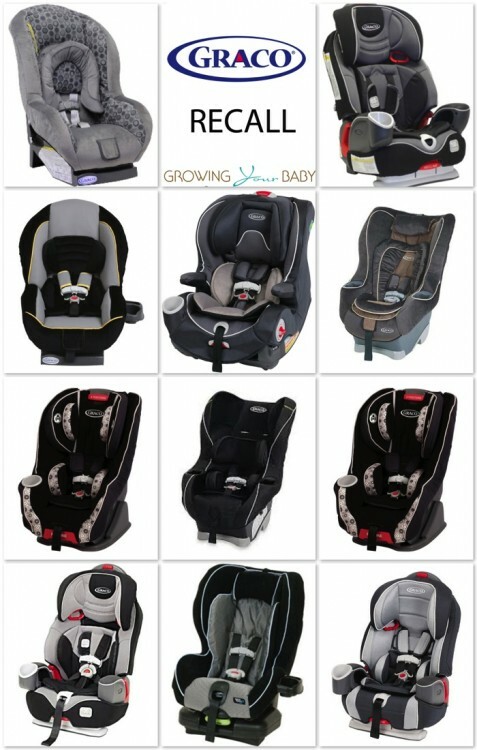 And while the investigation notes that the 3 types of buckles that are causing issues were installed on 18 of Graco’s car seats, only 11 seats(Cozy Cline, Comfort Sport, Classic Ride 50, My Ride 65, My Ride w/ Safety Surround, My Ride 70, Smartseat, Size4Me 70, Nautilus, Nautilus Elite, and Argos 70)were included in the recall. 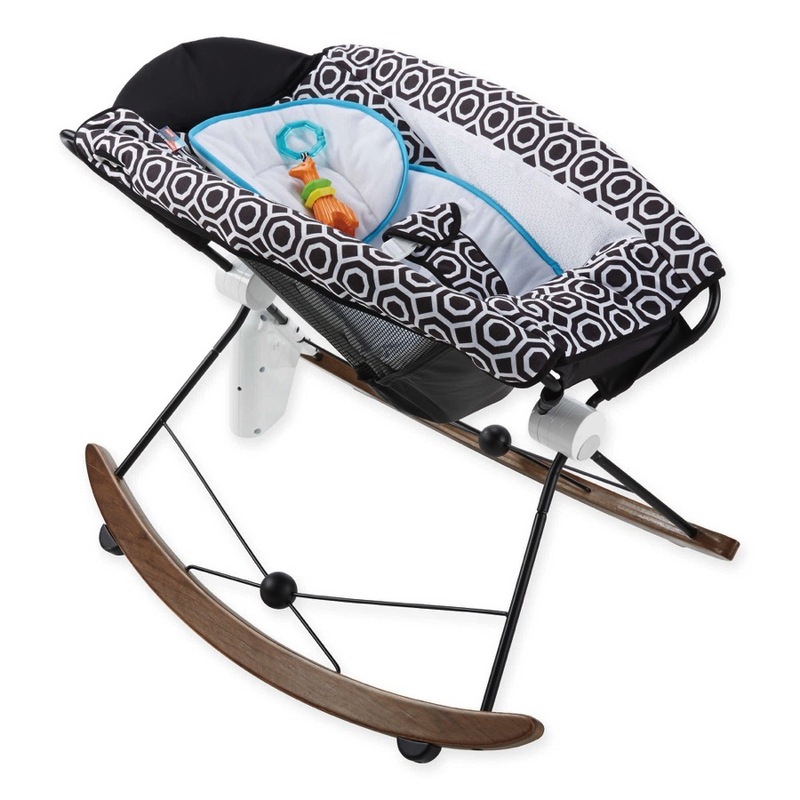 Rear-facing infant seats aren’t being recalled because infants don’t get food or drinks on their seats, Graco spokeswoman Ashley Mowrey said. They will, however, send replacement buckles to owners of rear-facing infant seats upon request. Graco maintains that the cause of the sticking or stuck buckles is contamination of the internal buckle components by ‘food, dried liquid drinks, vomit, formula, etc’ that migrates into the buckles over a period of normal usage causing the buckles to become difficult to unlatch or becoming stuck in a latched position. In an emergency situation frustration paired with the sticking issue can cause panic for parents who need to remove their child from the vehicle quickly. The documents state that Graco is named as a defendant in the matter of Ramirez v. State of California, in the wrongful death suit of two-year-old Leiana Ramirez. The toddler’s parents allege that Graco ‘designed their Nautilus car seat with parts that made it extremely difficult to remove a child that was secured in the seat during an emergency’. Leiana was killed in a car fire following a vehicle accident. She was seated in the Nautilus car seat at the time of her death. The Office of Defects Investigation has identified 18 reports from consumers alleging the harness buckle on their car seat was difficult to unlatch or would not unlatch. Three of the complainants reported having to cut the harness straps to remove their child from the car seat. For this reason they have opened up an investigation to determine if further action should be taken. As part of our continuous product testing and improvement process, Graco identified that food and dried liquids that can make some harness buckles progressively more difficult to open over time or become stuck in the latched position. Therefore, Graco has decided to conduct a voluntary recall on the harness buckles used on all toddler convertible car seats and harnessed booster seats manufactured from 2009 to July 2013. Graco would like to stress this does not in any way affect the performance of the car seat or the effectiveness of the buckle to restrain the child. And a car seat is always the safest way to transport your child. 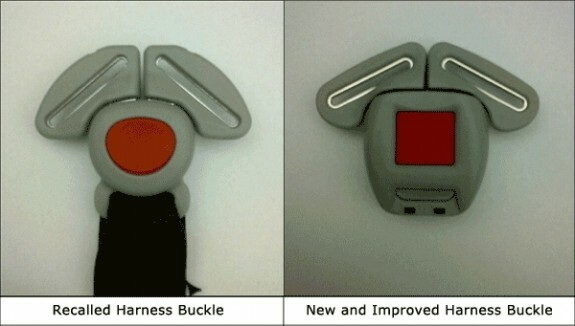 Graco offers a new and improved replacement harness buckle to affected consumers at no cost. If you are experiencing difficulty with your harness buckle and cleaning has not improved its performance, please contact our Graco customer service team at 800-345-4109 (Monday through Friday from 9 a.m. until 5 p.m.) or consumerservices@gracobaby.com. To clean your buckle, turn the restraint over and push the retainer through the harness strap slot. Place the buckle in a cup of warm water and gently agitate the buckle, pressing the red button several times while it is in the water. Do not submerge the harness webbing and do not use soaps or lubricants, only rinse the harness buckle with warm water. Shake out the excess water and allow the harness buckle to air dry. Reattach the harness buckle into the same slot and re-check harness for correct installation according to the car seat manual before use. So… after I sat on hold for 5 minutes the message changed to “we know your time is valuable. We are currently experiencing high call volumes… please call back at another time” and then it HUNG UP!!! I’ve called several times since and the same thing happened every time! Seriously??? Terrible customer service!! !